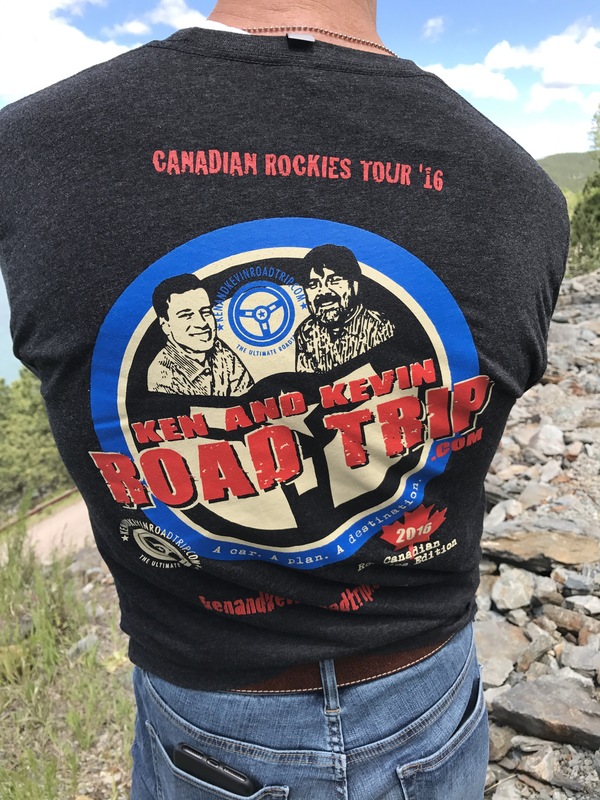 Friends just come naturally to Ken and Kevin. Not knowing that parking meters were gambling devices in Deadwood, South Dakota, we lost a dollar in the meter before realizing it was gone for good. 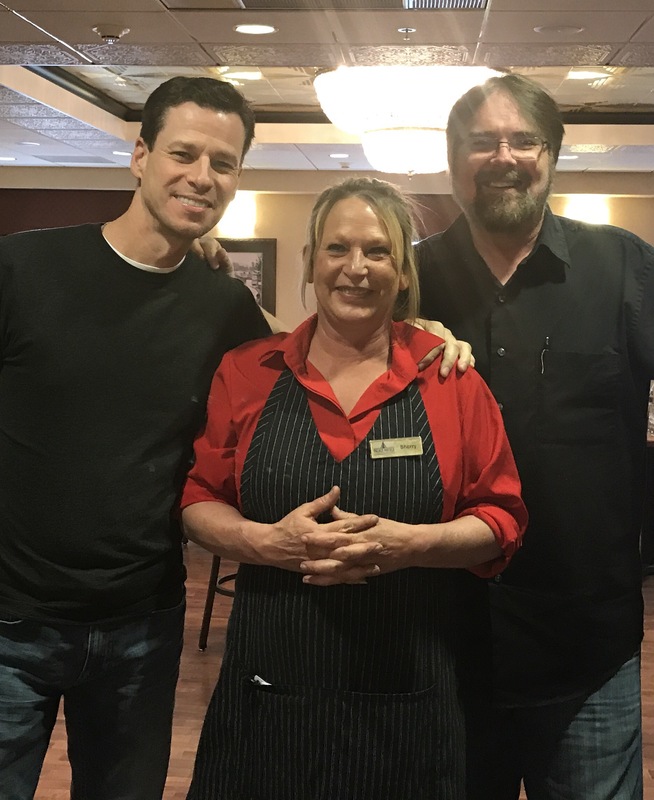 First stop in Deadwood was The Gem Restaurant & Saloon, where we met Sherry, our gracious server. A recent immigrant from Dickerson, North Dakota, Sherry was quick to offer suggestions for the rest of our trip. 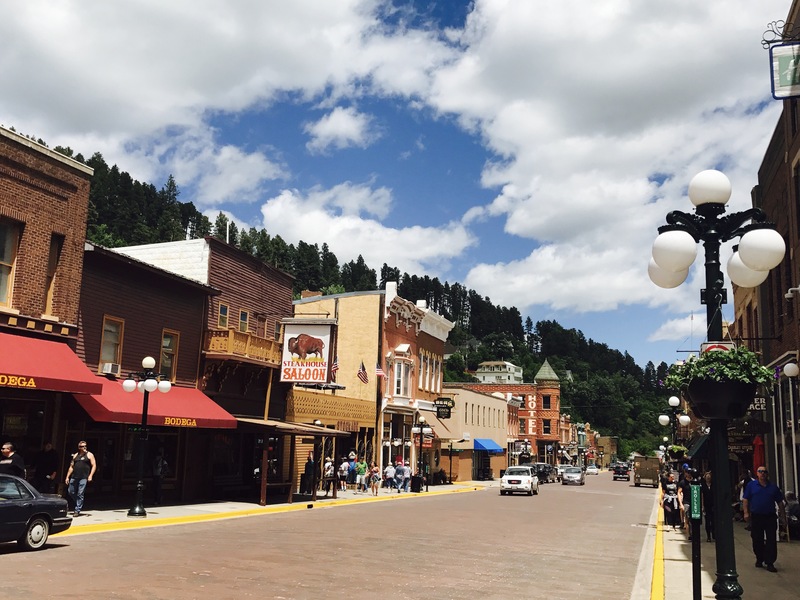 We changed our plans, which had been to head over to Wyoming and up to Montana, and instead decided to spend our evening in Sturgis, South Dakota, all on the advice of Sherry. We also decided to get Sherry’s insights on the relationship strategies of “Mr. Footloose”, Kenny Loggins. According to a recent article, Loggins is no longer attracted to women because of their looks, preferring to seek something deeper and more meaningful. His current girlfriend, the article went on to say, is beautiful and much younger than him. I guess Kenny knows just what to say in order to stay out of the Danger Zone. 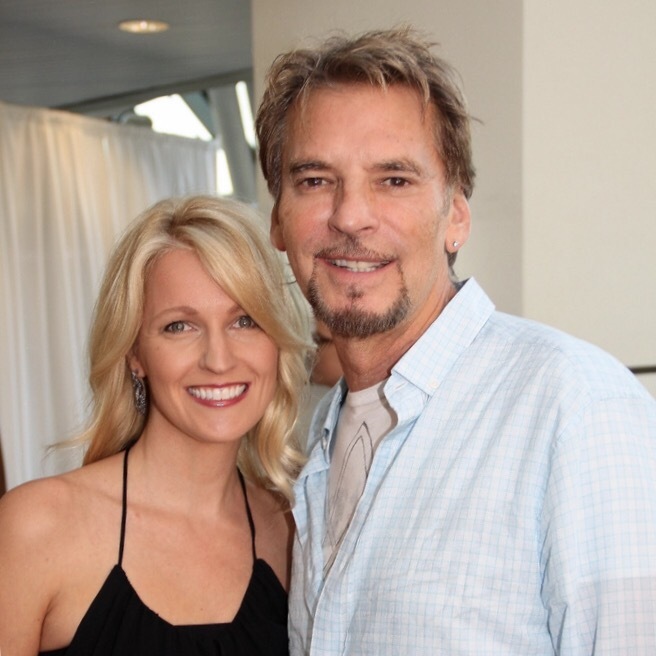 Kenny Loggins’ girlfriend obviously has no physical attributes to which he might be attracted. Just wondering how the rest of your trip went? Did you make it to Dickinson ND? SD was just thinking of you 2! !